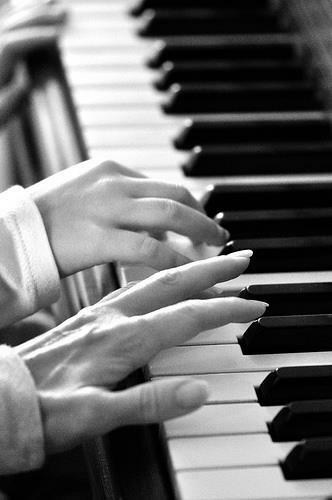 Music classes for very beginners to experienced musicians in piano, acoustic or electric guitar, mandolin and ukulele. Any style of music can be covered! Our instructor, Matt Scoggins, has over 5 years experience teaching in school and private settings. His passion for music and patience in teaching others will foster the creative abilities inherent in his students. Learn music theory, sight reading, chords, tablature, and some improv! Lessons are offered on Tuesdays and Wednesdays in the afternoon. To schedule a music lesson, please call our programming coordinator at (706) 258-4322. Matt Scoggins is a talented young musician living in Blue Ridge. His band, Scoggins, Higgins, & Wagner is currently in the process of finishing their first album in the studio. He is a very versatile instructor, and he accommodates the content of the lessons to the interests of the student.